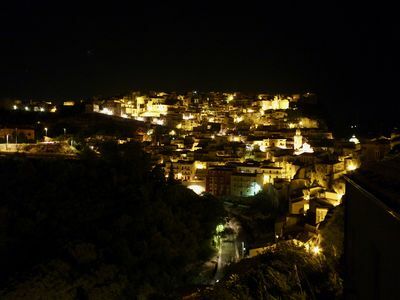 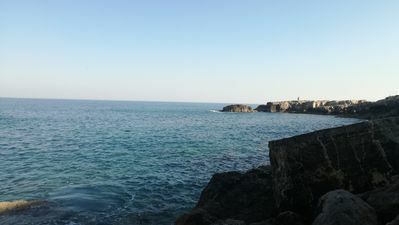 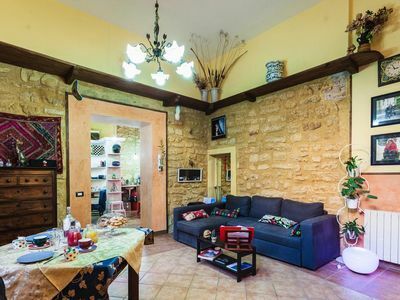 The building is located in a quiet area of ​​Ragusa Ibla, the Historic district and UNESCO heritage of Ragusa. 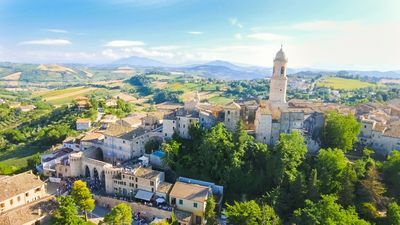 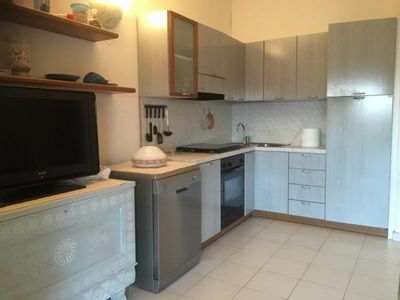 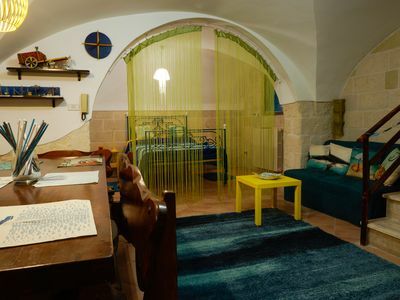 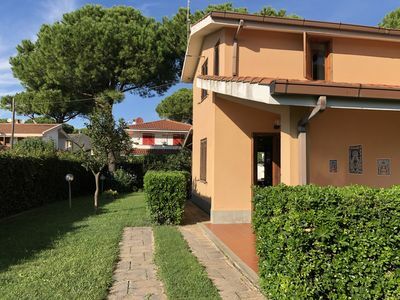 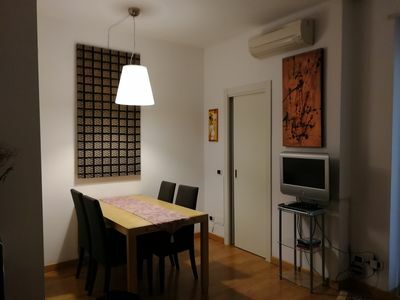 The house is located 400 meters from the Cathedral of San Giorgio; The interior has 3 floors, on the ground floor a large common area, including living room with bookcase, a modern kitchen and relaxation area with Wi-Fi. 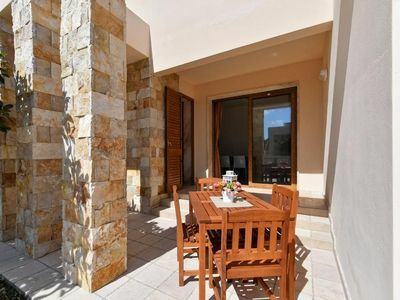 On the first floor there is a bedroom with balcony, walk-in closet and a large private bathroom. 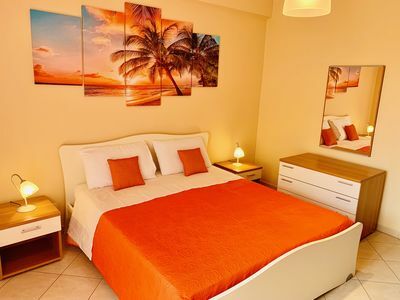 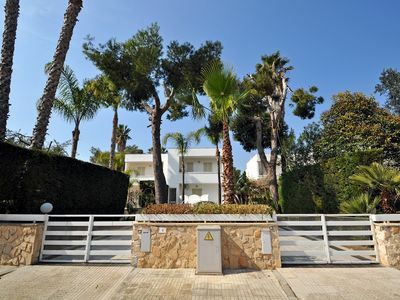 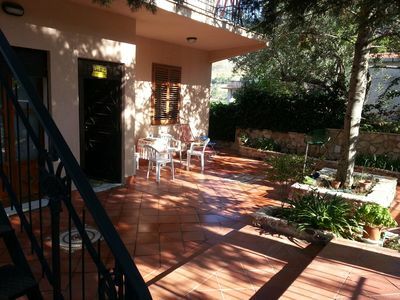 On the second floor there is a second bedroom with a large terrace and a private bathroom. 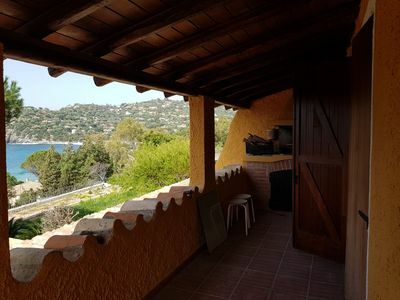 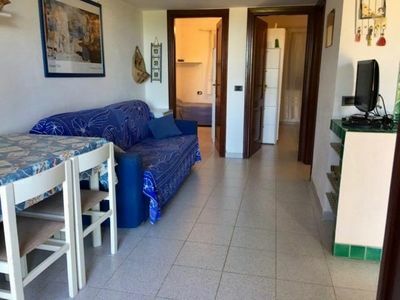 Isuledda 83 apartment in San Teodoro with private garden. 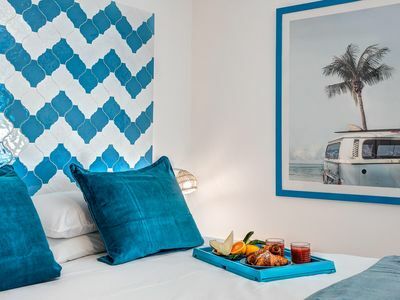 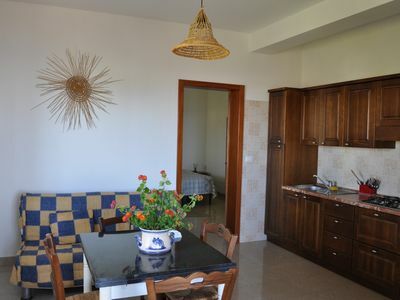 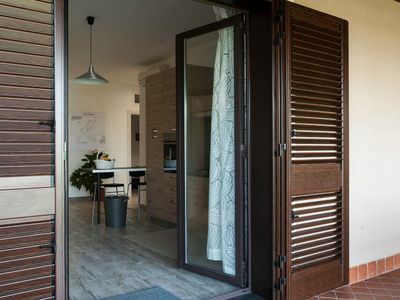 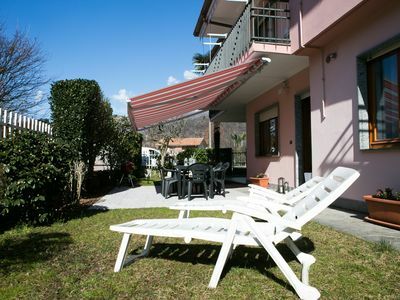 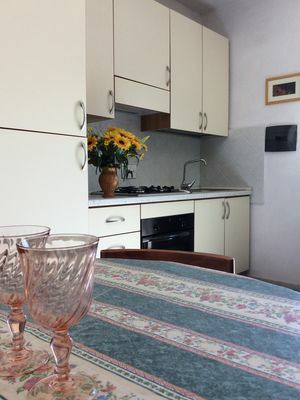 Miriacheddu Spaziani apartment in San Teodoro with integrated air conditioning & private parking. 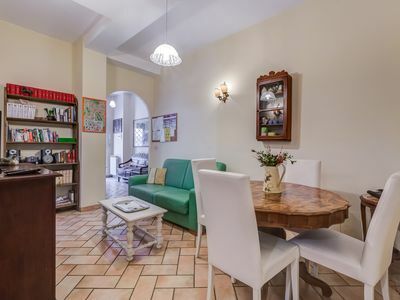 Casa Albergheria - Palermo Centro Storico, near the central station, cathedral.